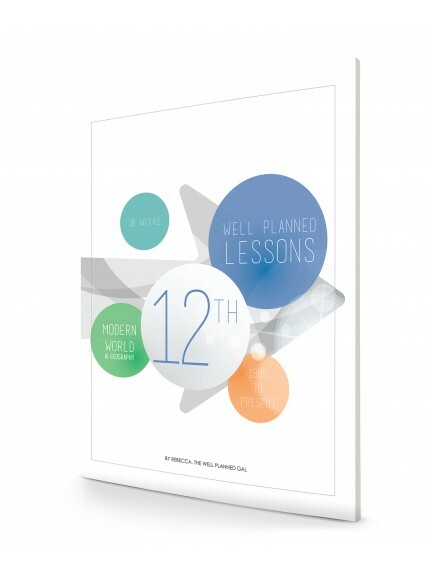 The High School Planner from Well Planned Day is specifically designed to help students achieve more during their high school years. 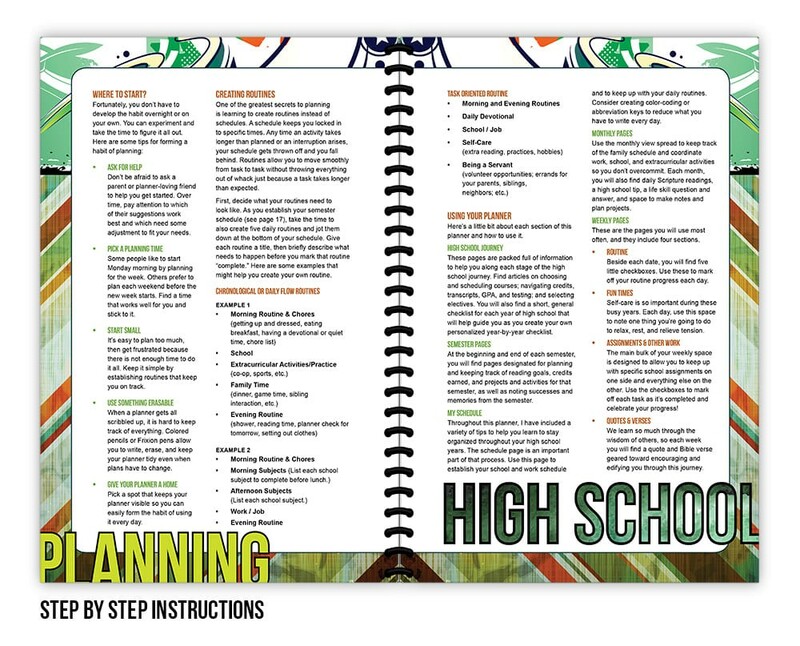 Each full-color page provides plenty of planning space to ensure that your student will learn organizational skills needed for college. 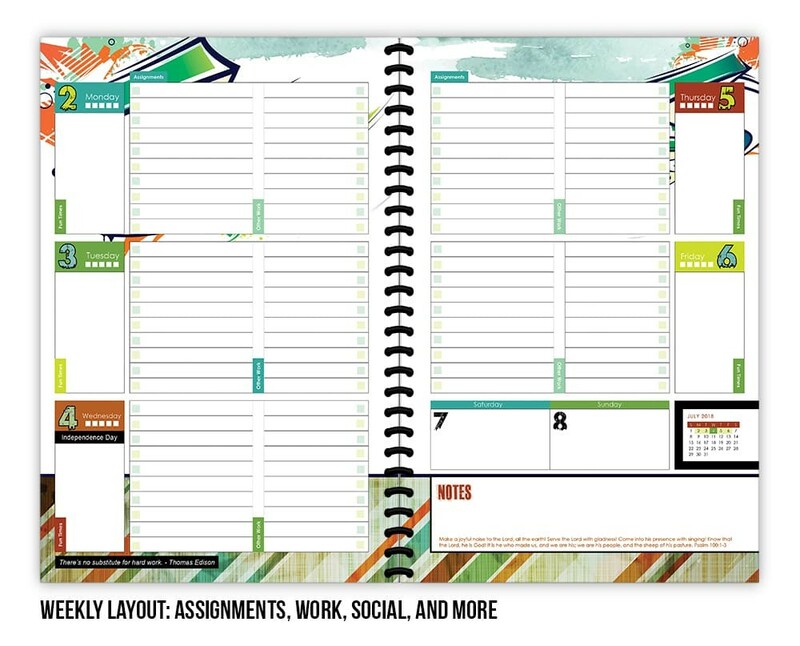 With designated areas for assignments, fun times, and other work, the new weekly layout is wrapped in a fun design for any student to enjoy. 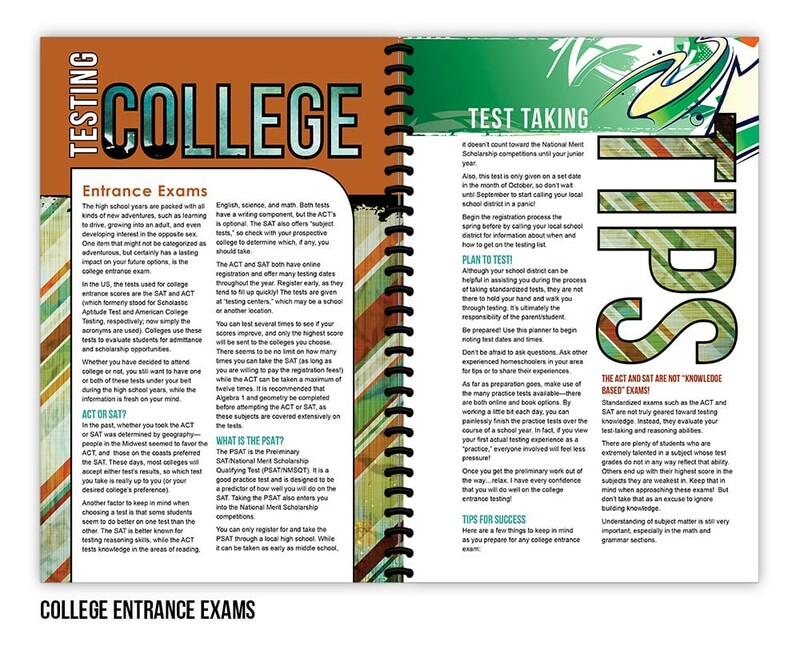 Each month, students are challenged students with questions about real life skills. 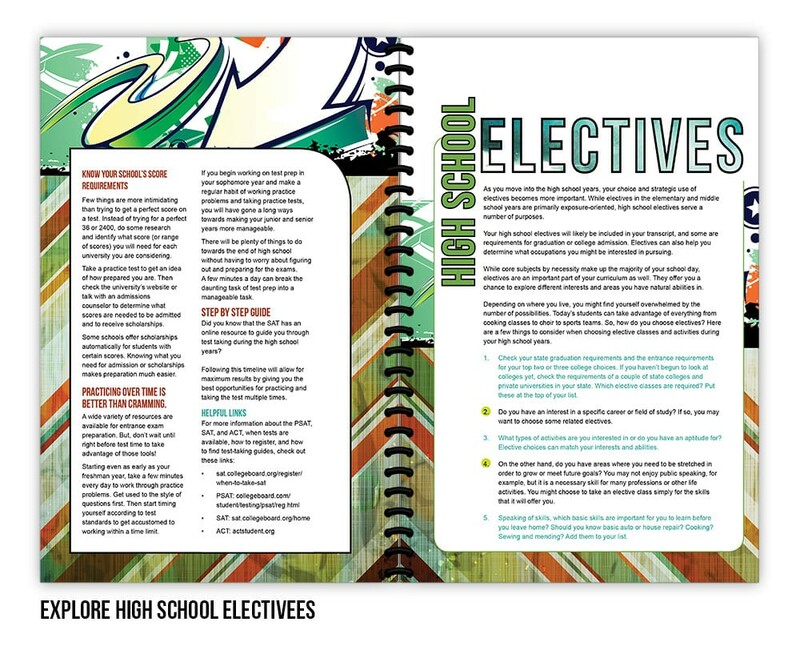 From finances and taxes to resumes, jobs, and home management, my goal is to get students thinking about becoming an adult. 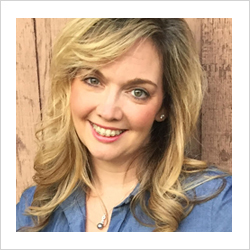 As my oldest daughter was wrapping up her middle school years, I began to panic over the high school journey she was about to embark on. I did some research and quickly realized I would need to make sure I kept good records for the next four years, even though we didn't know at the time if she was college bound. 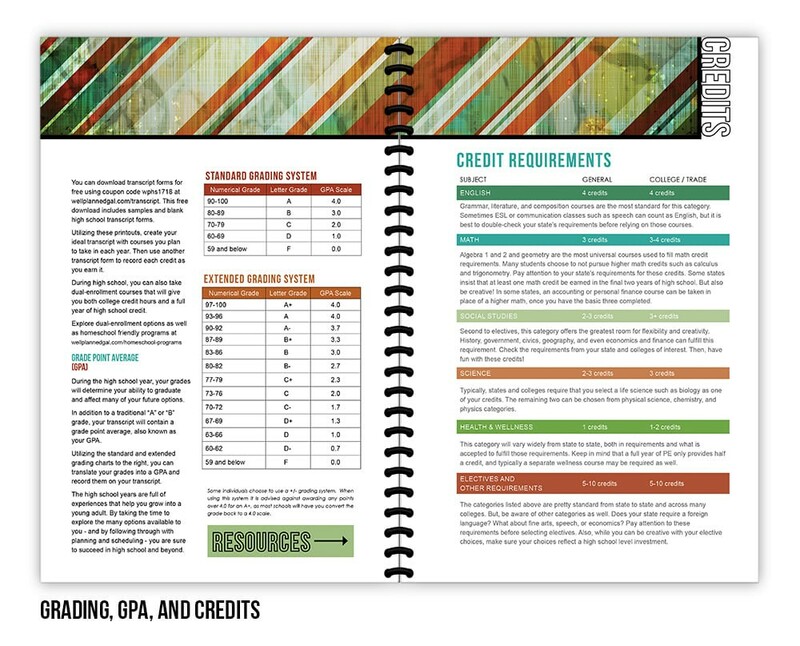 Along with the need for record-keeping, there was also the need for planning four years of credits, semester goals, and daily assignments. 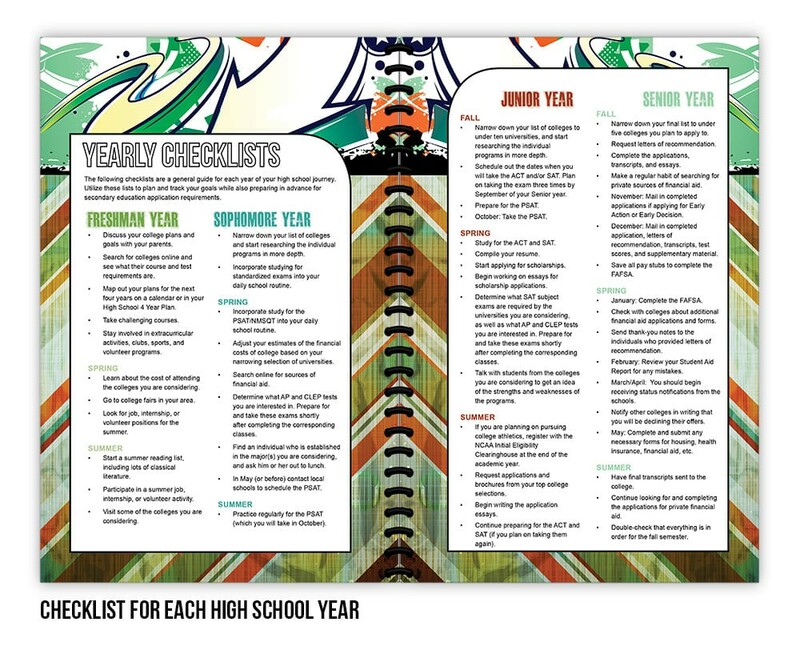 With that in mind, I created the High School 4 Year Plan. 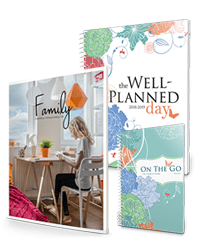 When daughter #2 started the journey, she wanted a planner she could throw in her backpack to keep track of tutorial classes and daily assignments while also keeping up with her responsibilities and social life. 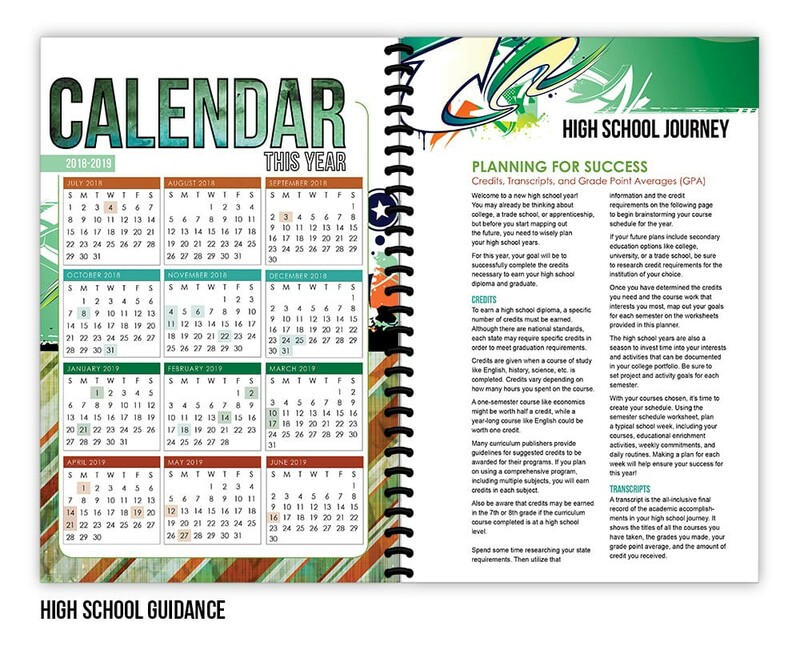 With her own planner to carry around, she developed time management skills with the Well Planned High School planner. 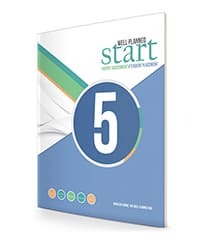 After purchasing the High School 4 Year Plan, I visit the local office supply store to pick up four 1/2 inch binders, tabs, page protectors, and coordinating washi tape. 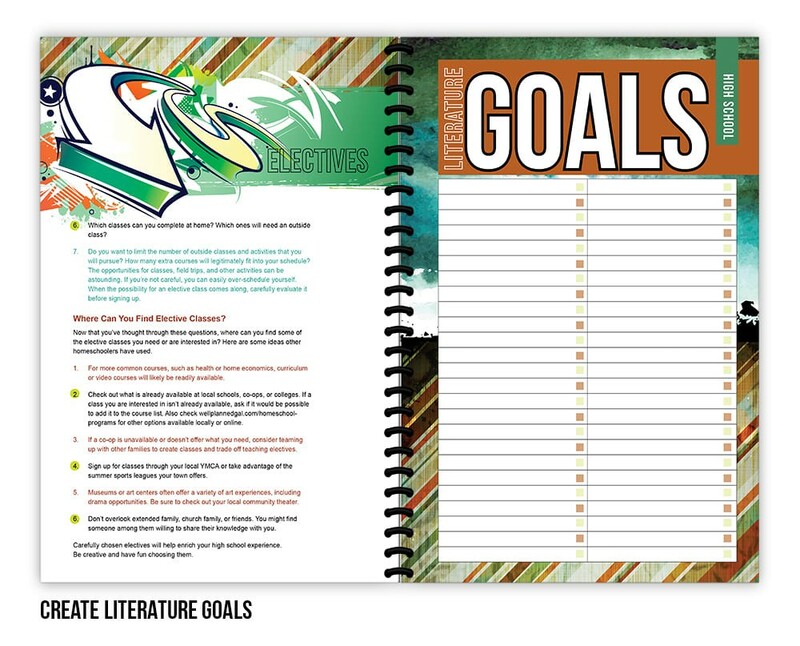 Separating each school year into it's own binder, I add tabs to help organize the portfolio. 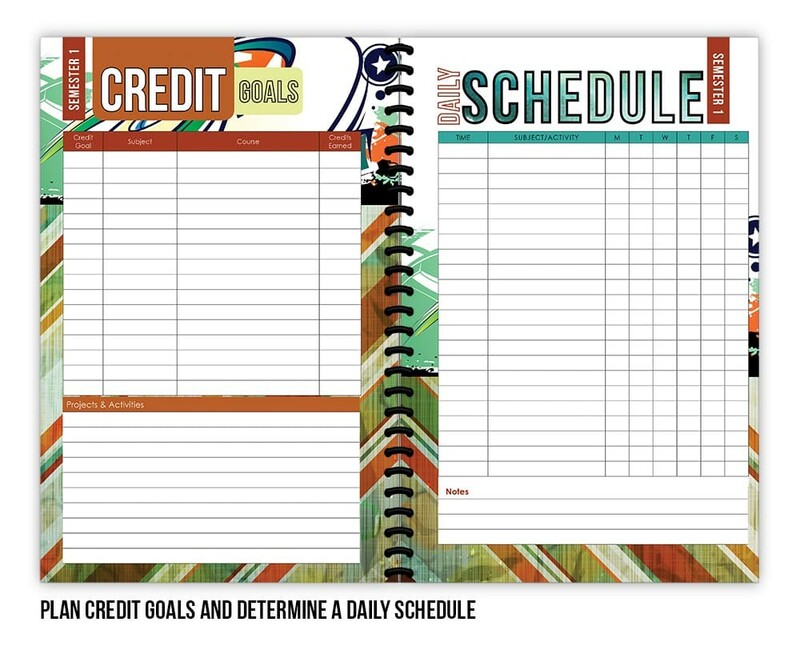 My tabs include daily work (this is where I put the weekly assignment pages from my planner), writing samples, literature, projects, awards, volunteer/work, extracurricular, and test scores. Throughout the year, I add my student's best work, pictures of projects and awards, literature lists, and more. I use the washi tape to add dates and critical information to photographs. With ease, I've created a portfolio to showcase my student's high school journey and accomplishments. 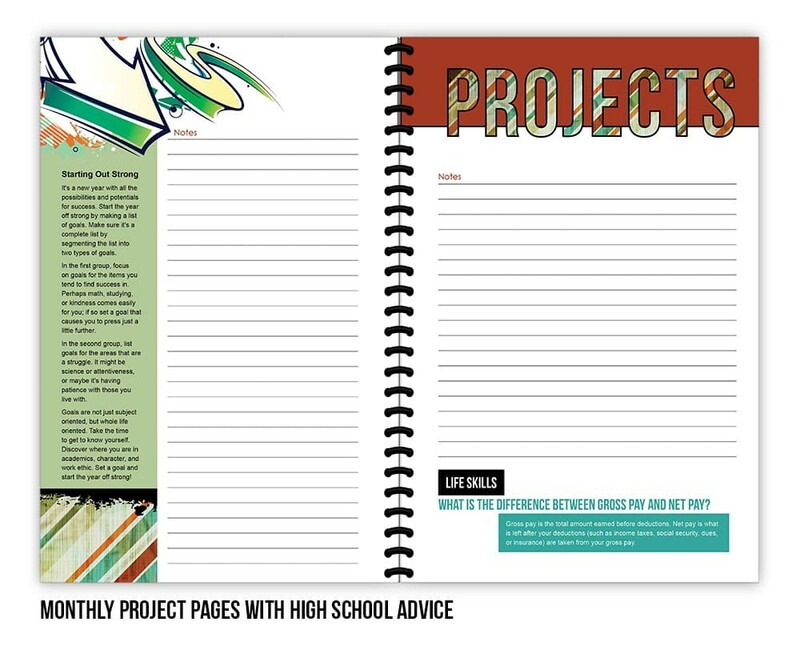 I was kind of nervous about keeping up with everything when I first started high school. 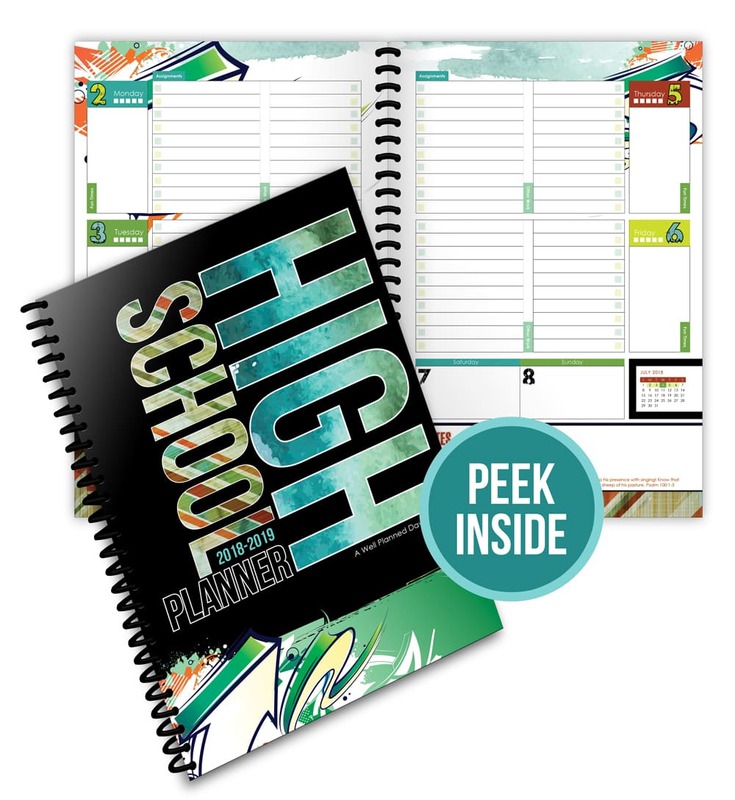 But, my mom handed me my first high school planner, and I immediately fell in love with it! 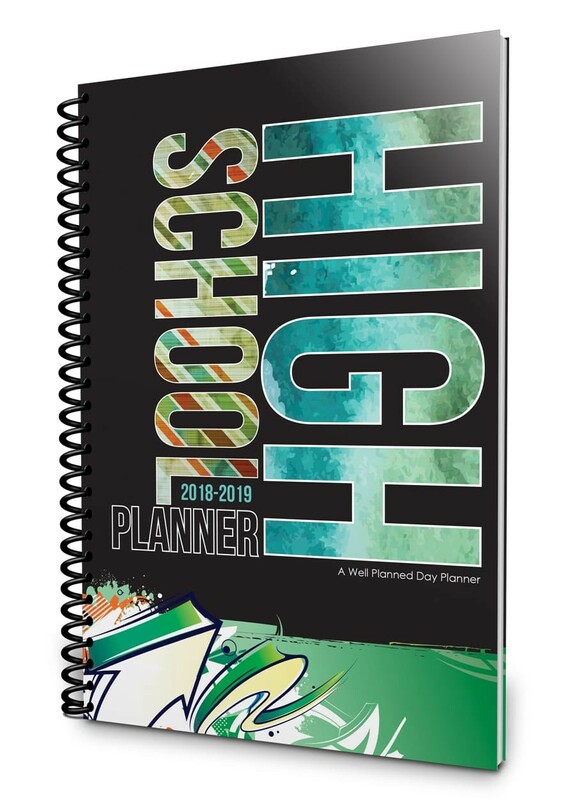 I had used the student planner for a couple of years, but the high school version was even better - and it's only improved over the years. I'm now a senior, and this year's version is the best yet! The way the weekly view lets me split assignments and other tasks is really helpful. 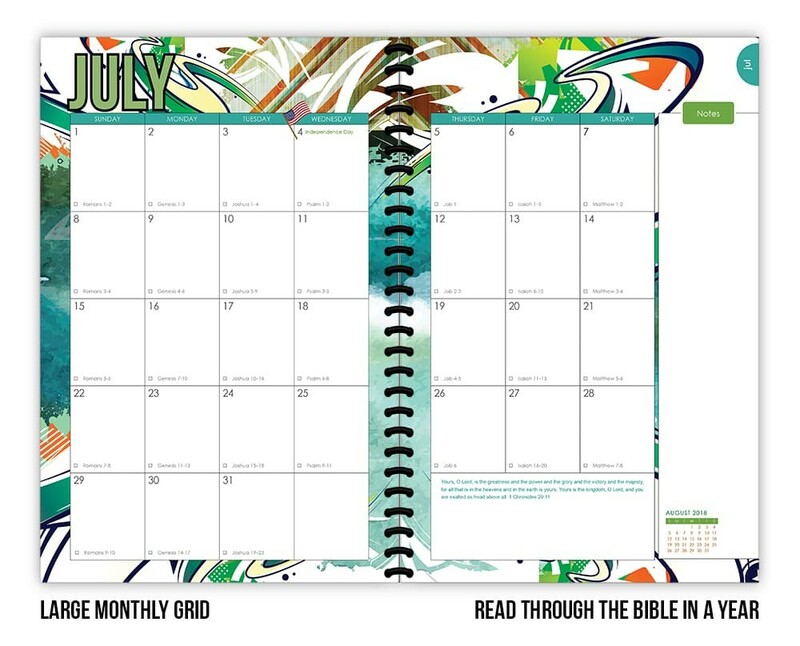 I enjoy the quotes and Bible verses every week, and the routine checkboxes are a perfect space saver. I also like the "notes" page. 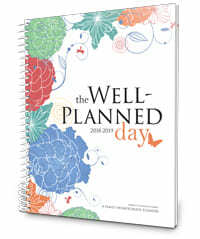 It's handy for things I need to remember each month but don't need cluttering up my daily lists.